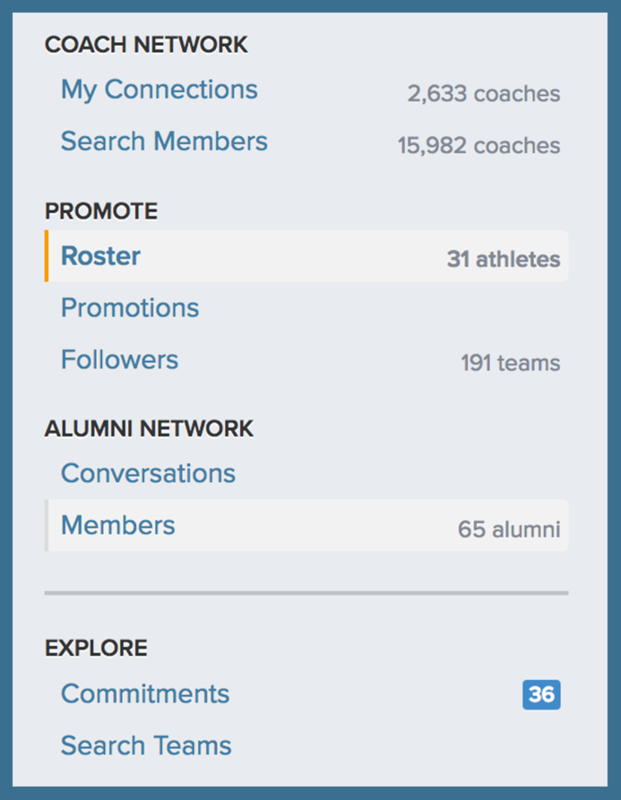 We've made it easy for coaches to manage their roster from the Dashboard with quick and easy tools. 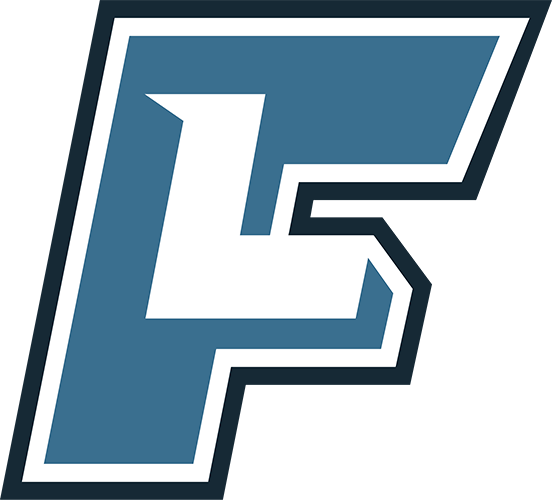 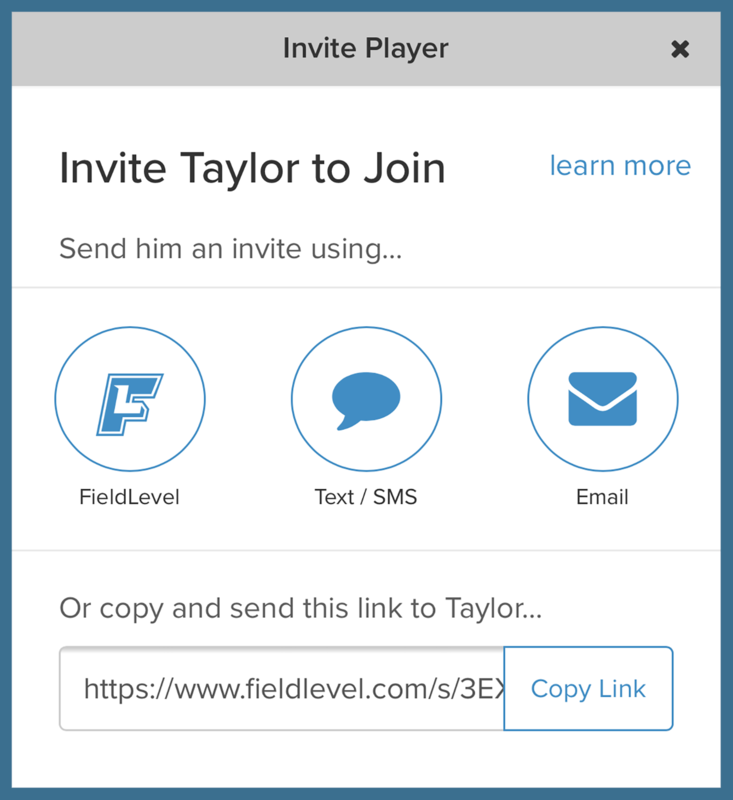 You can also import your entire roster onto FieldLevel from a spreadsheet. 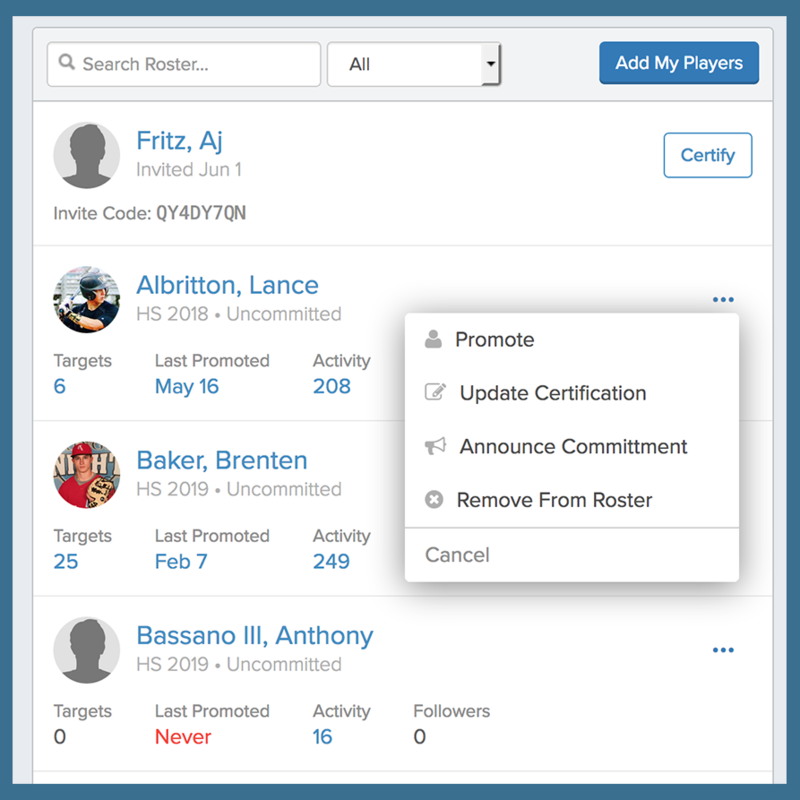 Coaches can add or edit their athletes' certifications from the Dashboard. 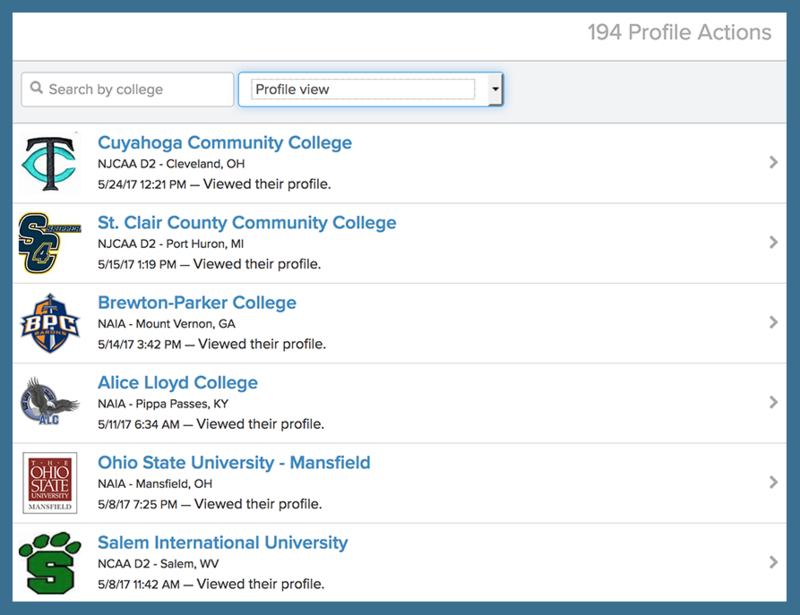 You're able to see your athlete's profile activity from colleges. 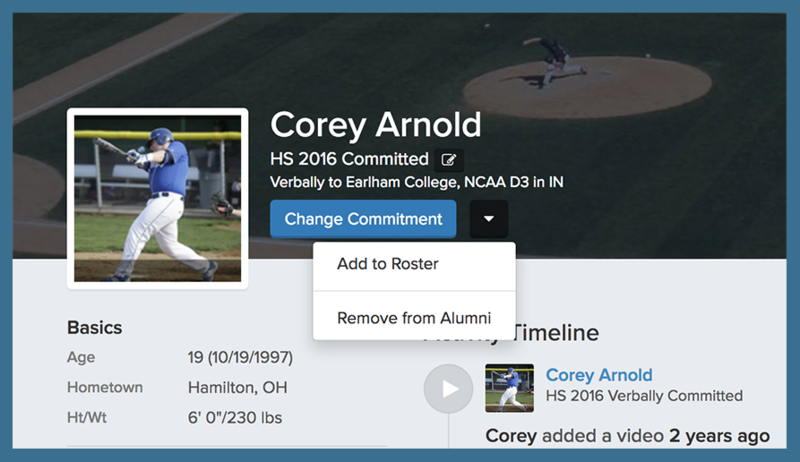 If your athlete is upgraded, you'll be able to see specifically which colleges are viewing the profile. 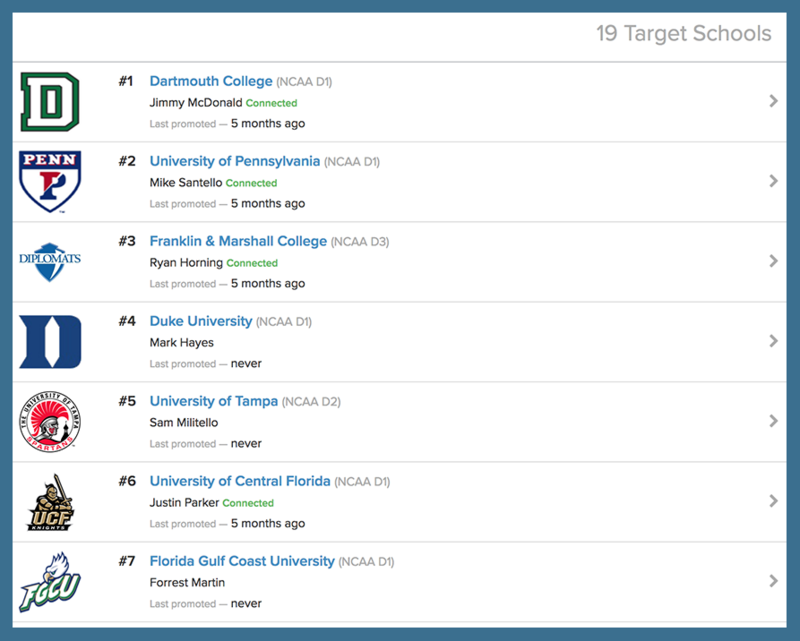 Athletes can mark themselves as Alumni by going to the Edit Profile page and selecting Teams.